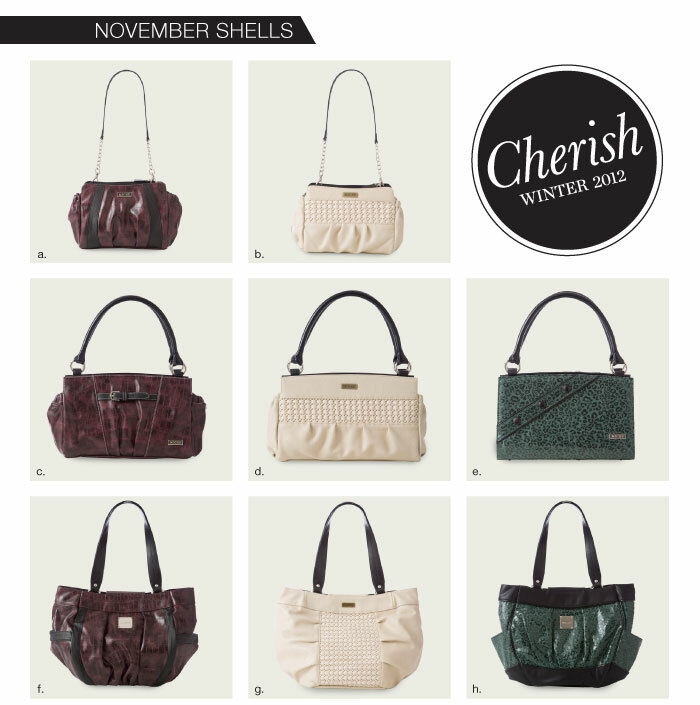 miche hip bag | Sophisticated Diva ~ A.K.A. Along came Polly! 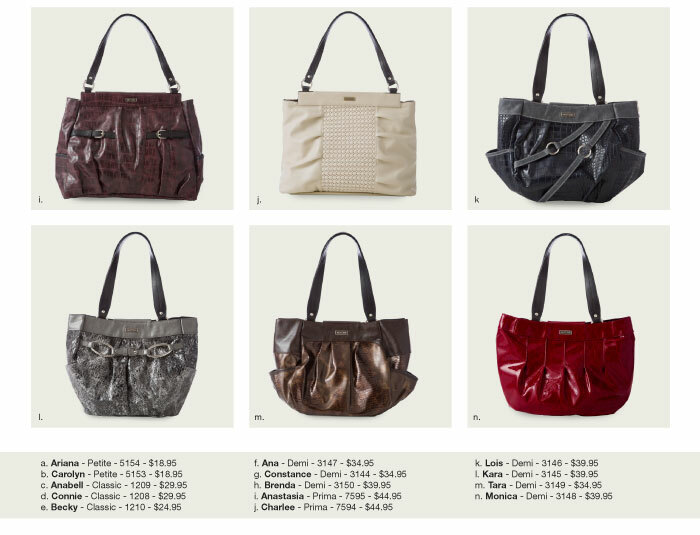 Miche Throwback Thursday 3/13/14~ THINK SPRING! Ultra-smooth faux leather in the softest shade of dove grey is offset by cheery bright green detailing and a fun tassel zipper pull. Porter features a clever fold-over design with three roomy compartments and interior cell phone pocket and card slots. Interior is lined with charming green polka dot fabric. Sturdy snap closure. Bag is completely self-contained—it is not interchangeable like our traditional bags. Comes with matching strap but can also be carried as an oversized clutch. Dimensions: 7 ½” tall x 11 ¼” wide; strap is 55” long x ½” wide with a 25 ¼” handle drop.